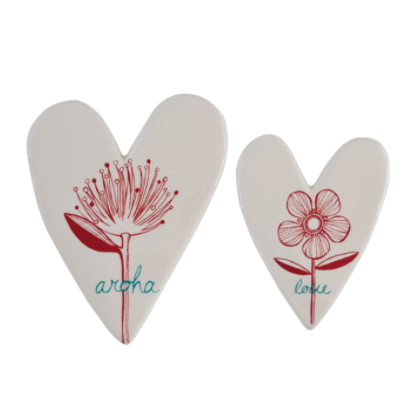 A beautiful set of 2 handmade ceramic wall plaques to mark a special occasion and remember with love. Presented in a box with description from the artist. Being handmade variations will occur with each piece.